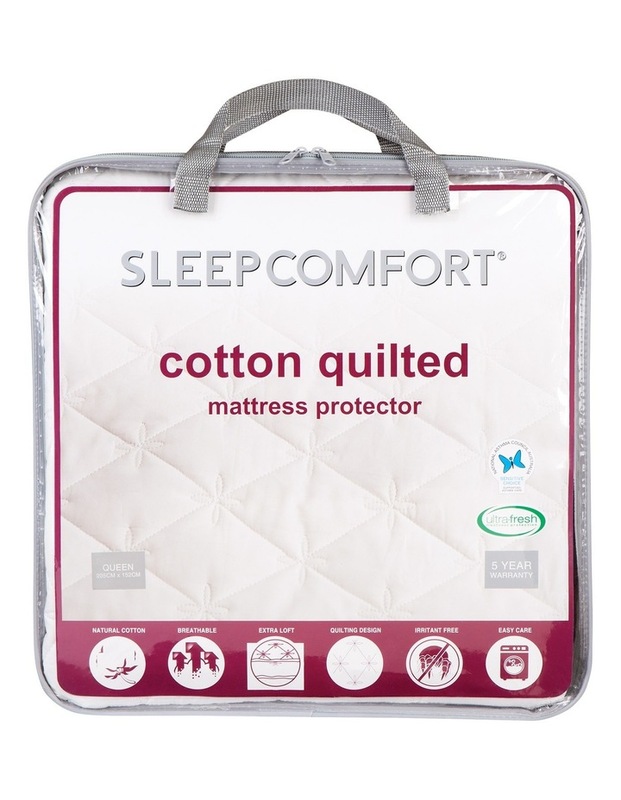 Prolong the life of your mattress and protect it from allergy-provoking nasties with the SLEEPCOMFORT Quilted cotton Mattress Protector. 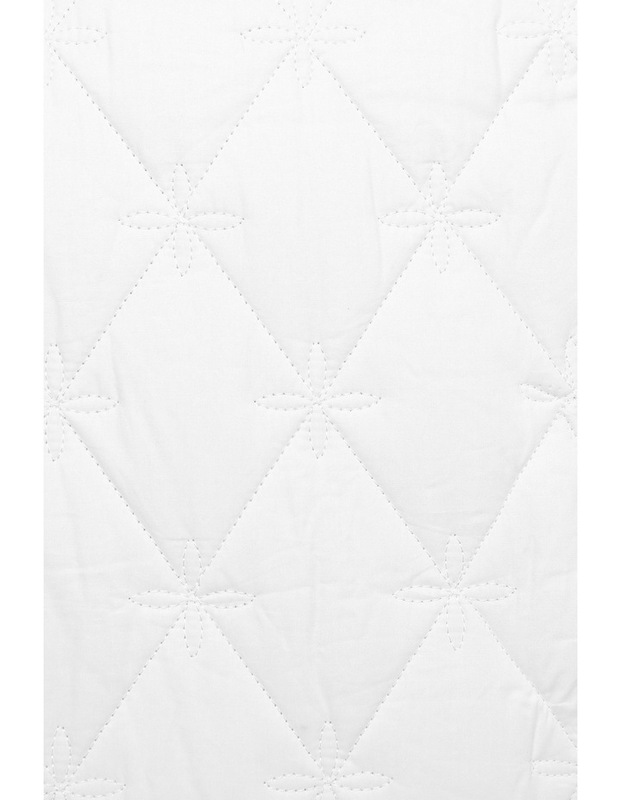 Effectively treated to control house dust mites and inhibit the growth of bacteria, mould, mildew and fungi, this mattress protector has a soft cotton filling and cover with a quilted design for maximum comfort. Approved by the National Asthma Council for the Sensitive Choice program.